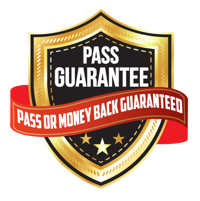 2 COMPLETE PRACTICE EXAMS - 85 questions each, formatted exactly like the actual CPCU® 557 exam (with the same number of exam questions) to give you a "real exam feel". 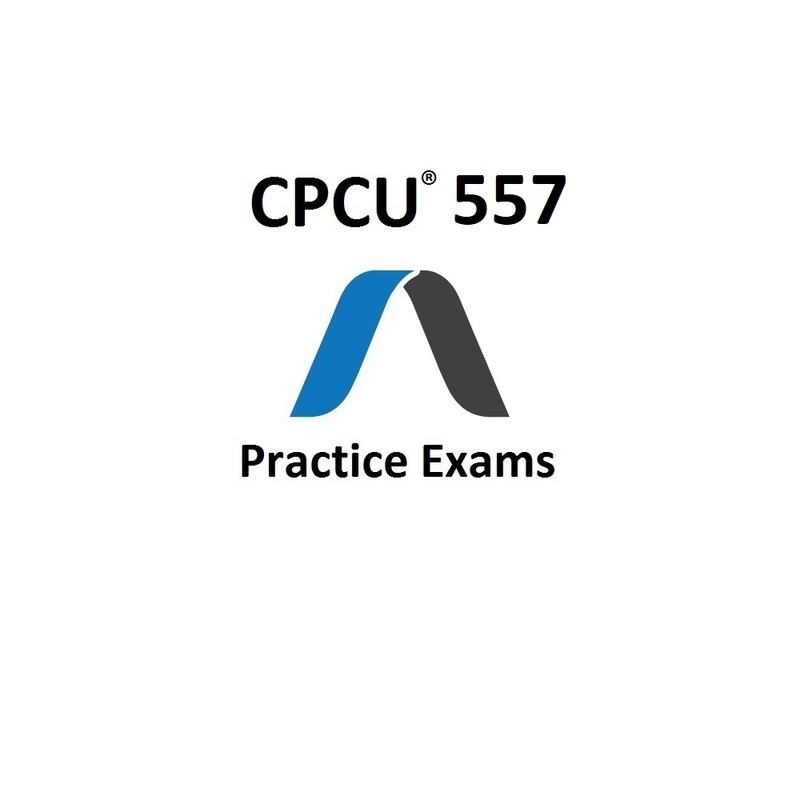 IMPORTANT TOPICS - a quiz for each chapter to review important topics of the CPCU® 557 exam. REAL EXAM FEEL - quiz questions designed to mimic the actual CPCU® 557 exam to give you a "real exam feel" and fully prepare you for the type of questions you will see. 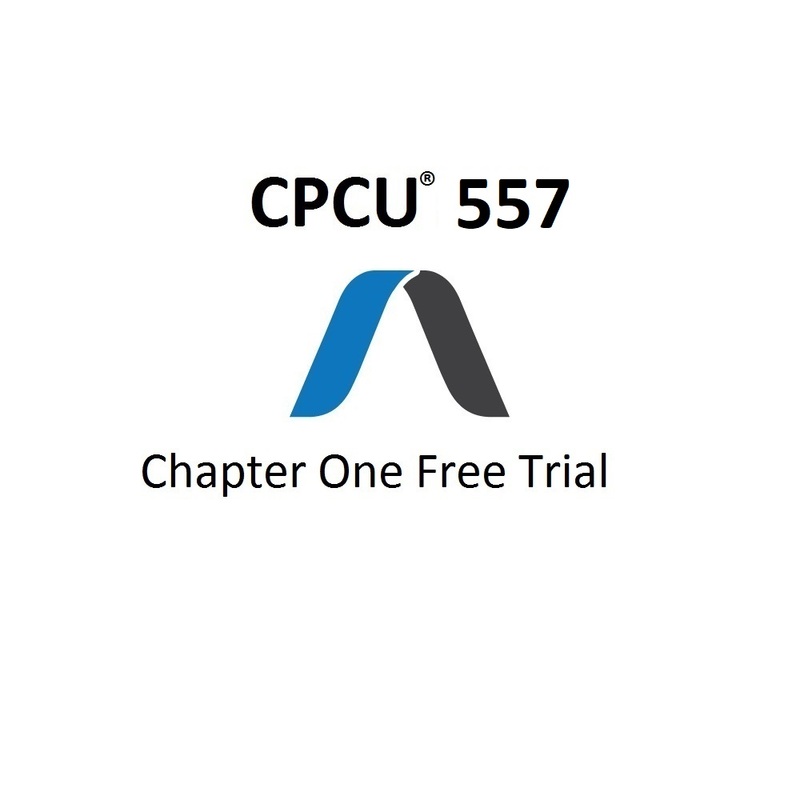 Free access to chapter one of the CPCU® 557 Comprehensive Course. 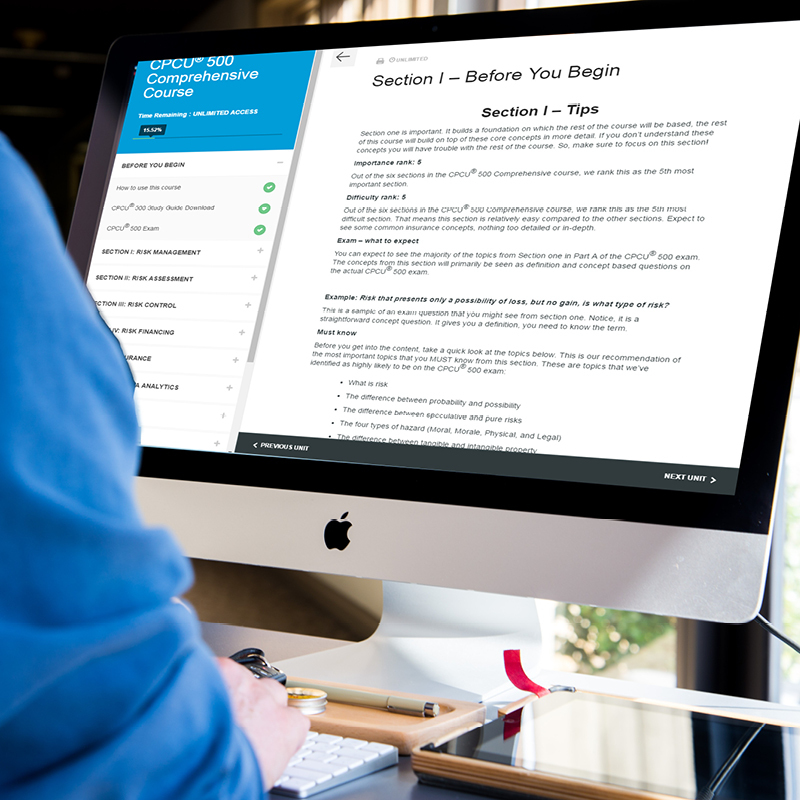 This free trial course will cover the first section of the CPCU® 557 exam. This chapter is a snip-it from our CPCU® 557 Comprehensive Course, it will only cover chapter one. 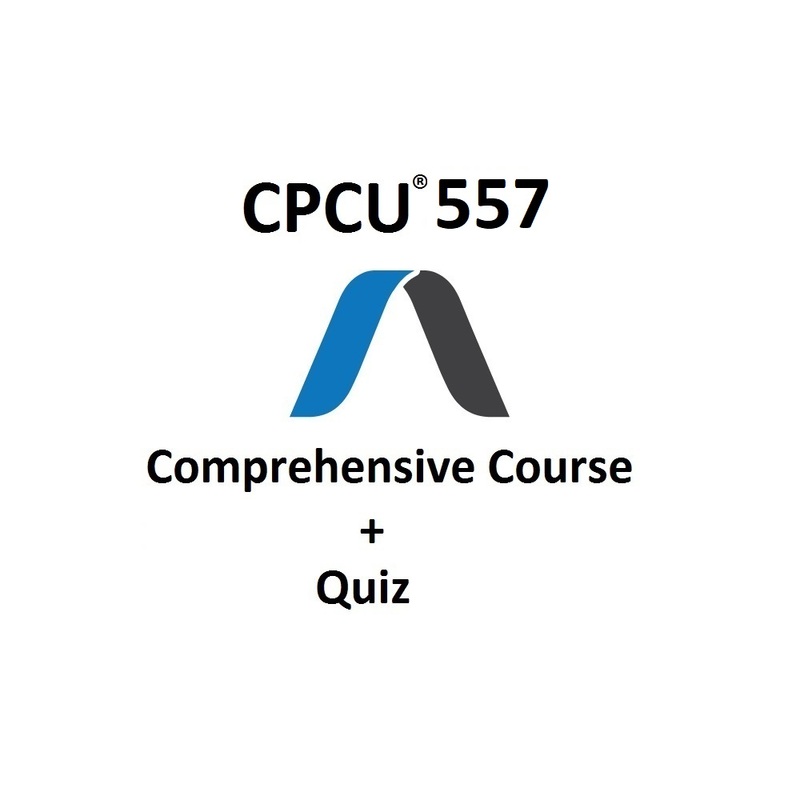 This course will not cover all of the material needed to pass the CPCU® 557 Exam. ​COMPLETE CHAPTER ONE ONLINE COURSE - covers everything from chapter one of the CPCU® 557 exam. Designed for faster, easier studying. Completely online and downloadable as a PDF for those that would rather print a physical copy of the course. FREE COURSE - this course is completely free. You will receive full access to chapter one of the CPCU® 557 Comprehensive Online Course.